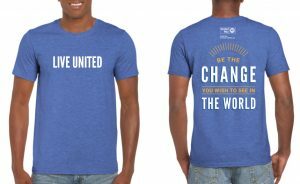 Campaign Materials – United Way of Central Alabama, Inc.
Find all t he resources you need to launch an effective workplace campaign. If you have any questions, contact our staff or your loaned executive. The 2018 campaign materials are being uploaded as they become available. Everyone is invited to have a voice in how United Way dollars will be invested in community programs. Serve on a visiting allocation team this fall to make sure your donation has the greatest impact. Register to join a visiting allocation team today.